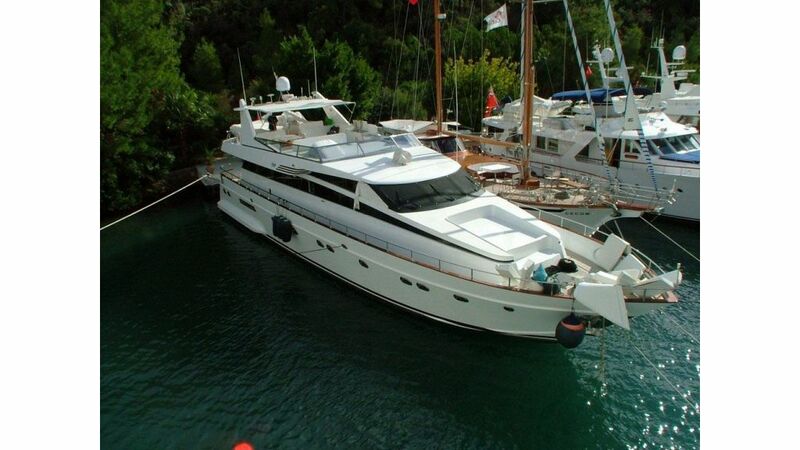 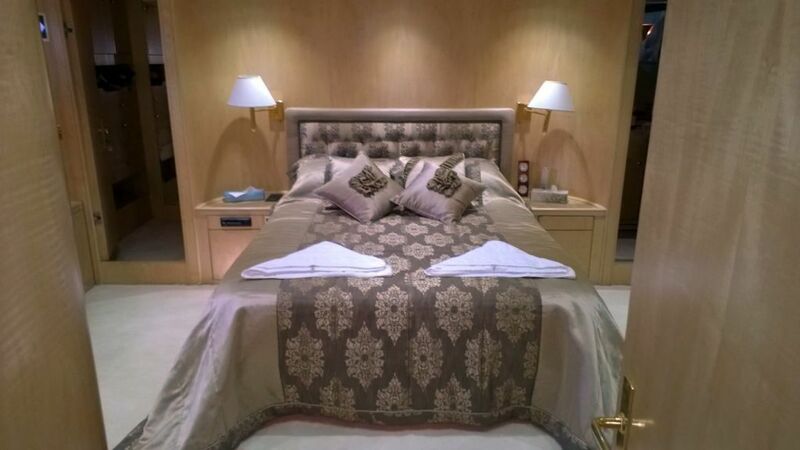 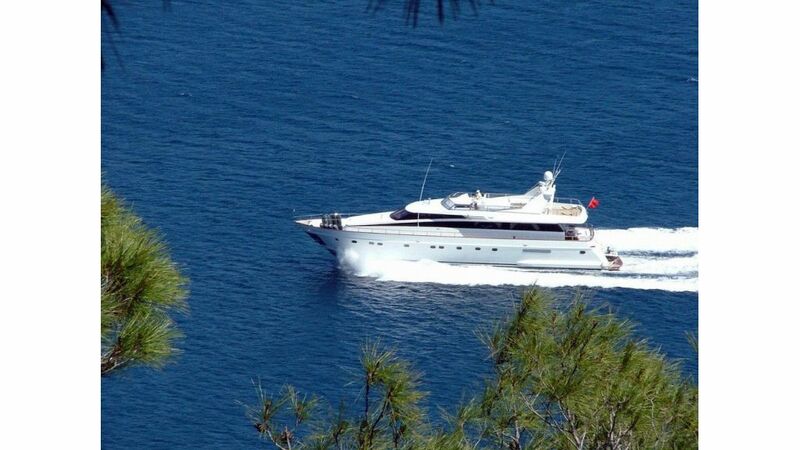 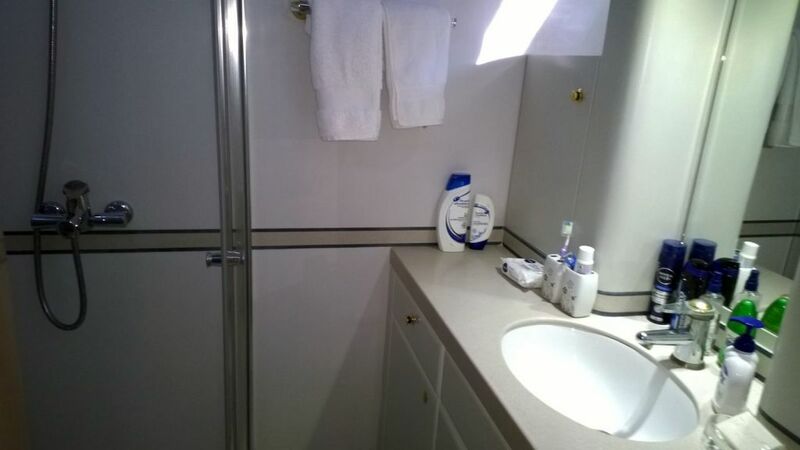 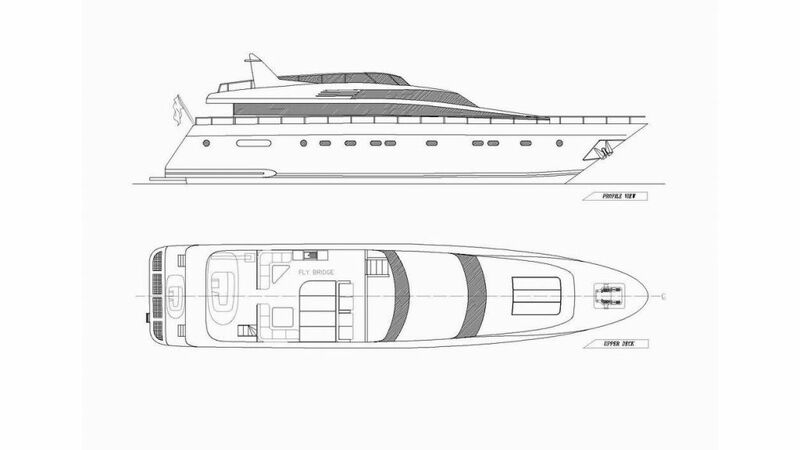 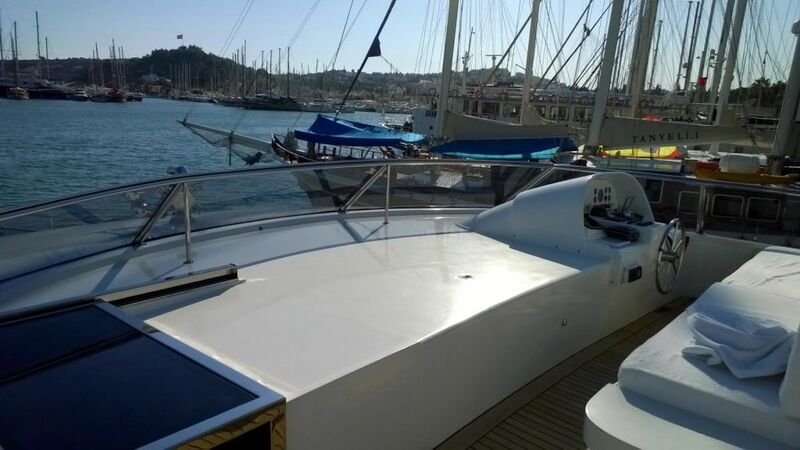 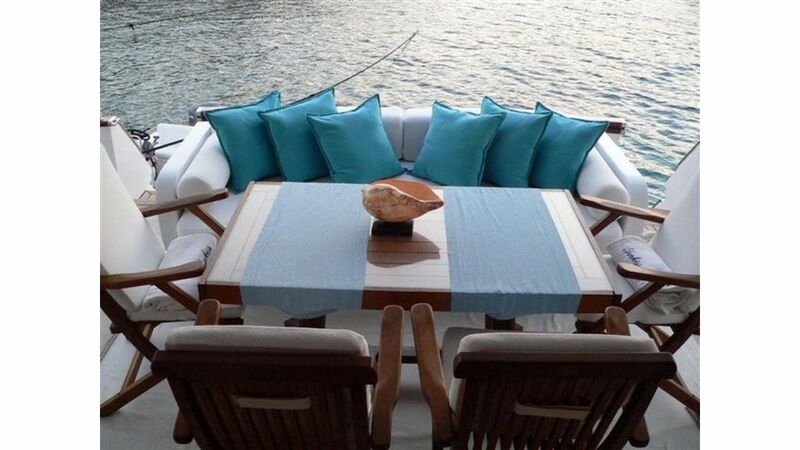 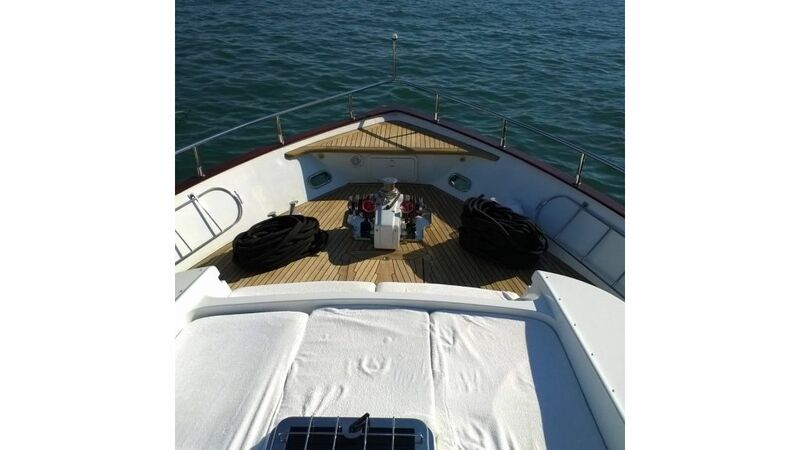 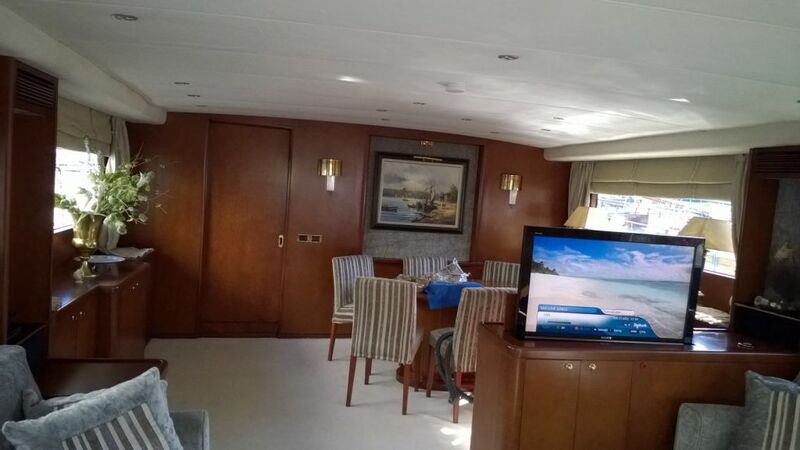 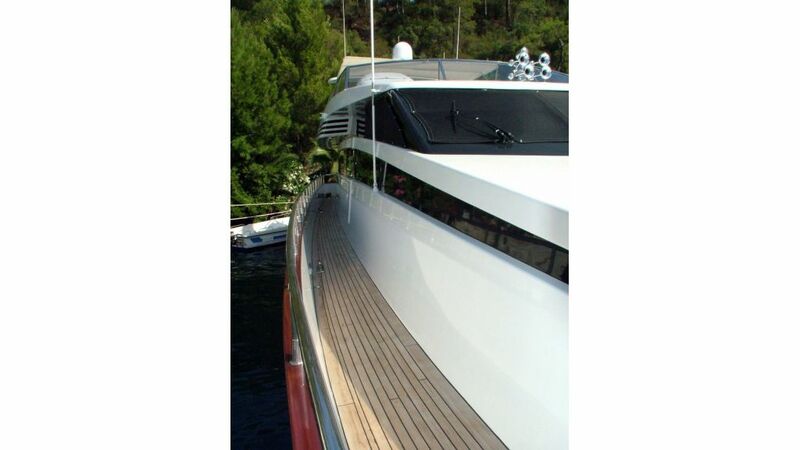 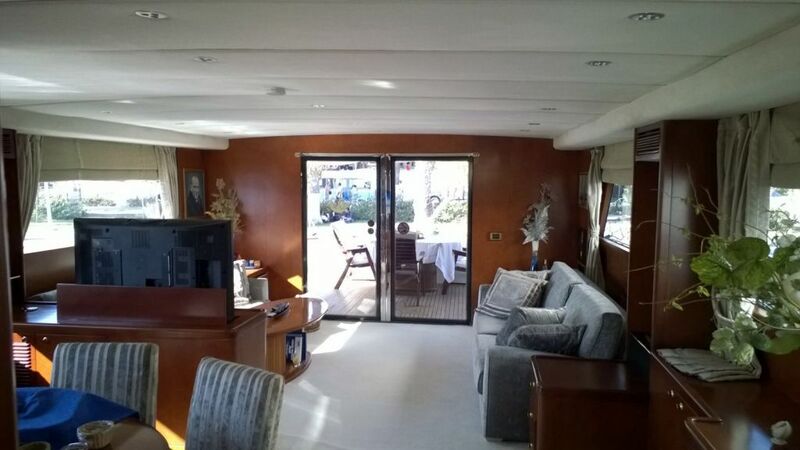 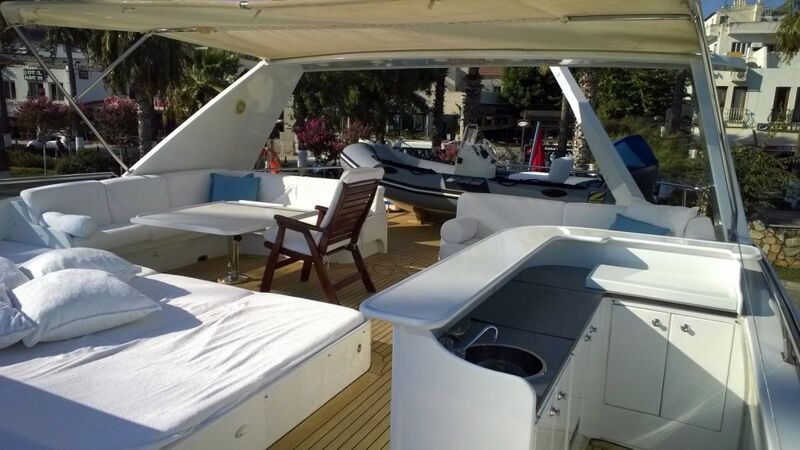 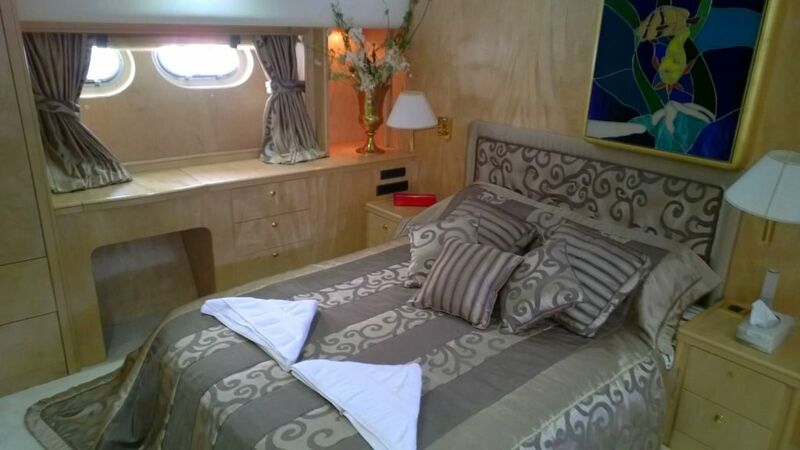 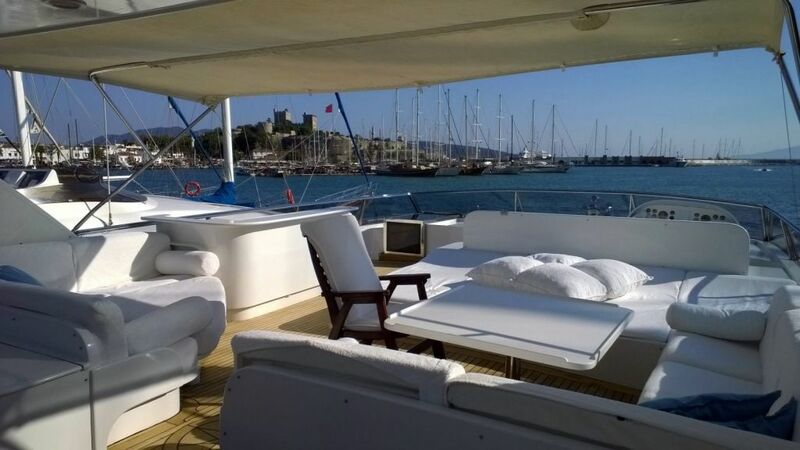 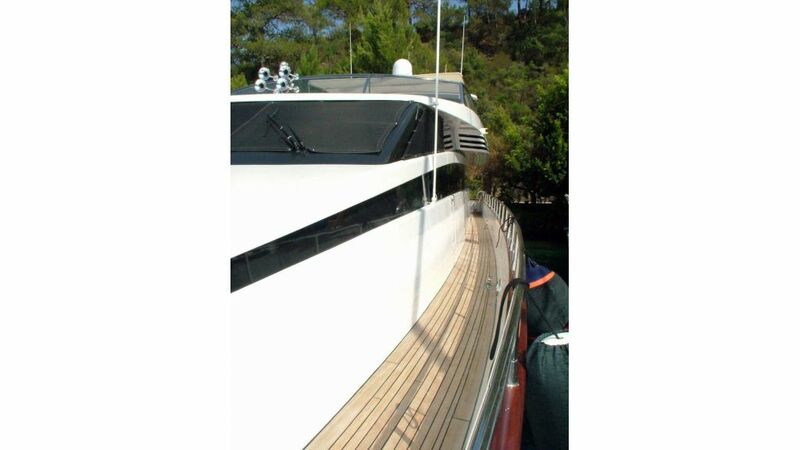 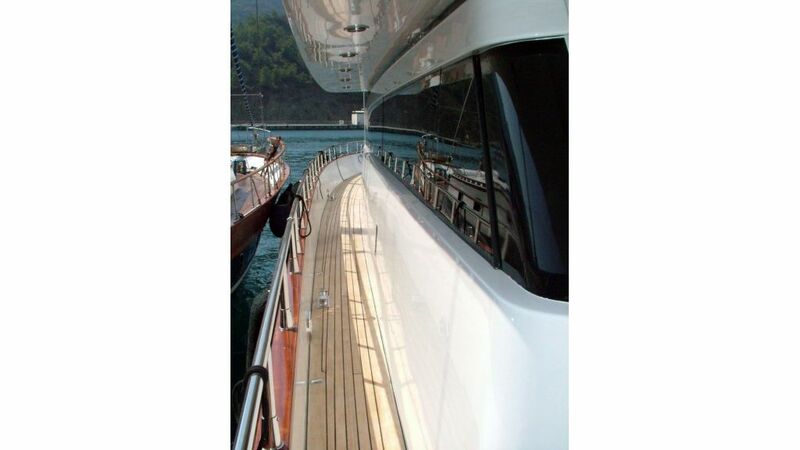 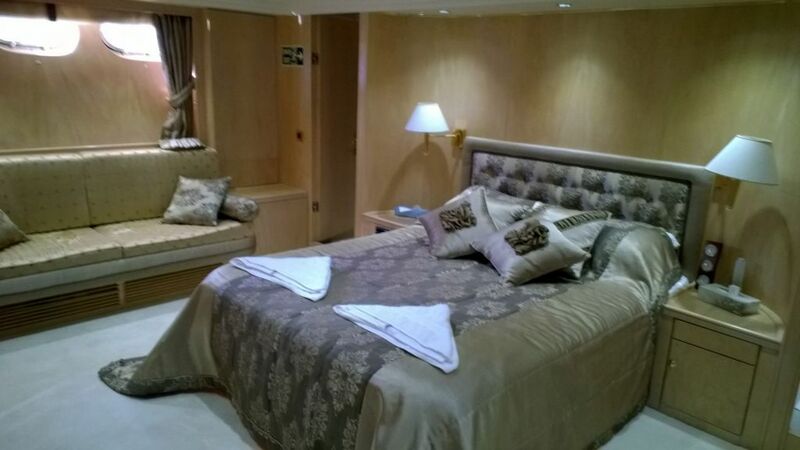 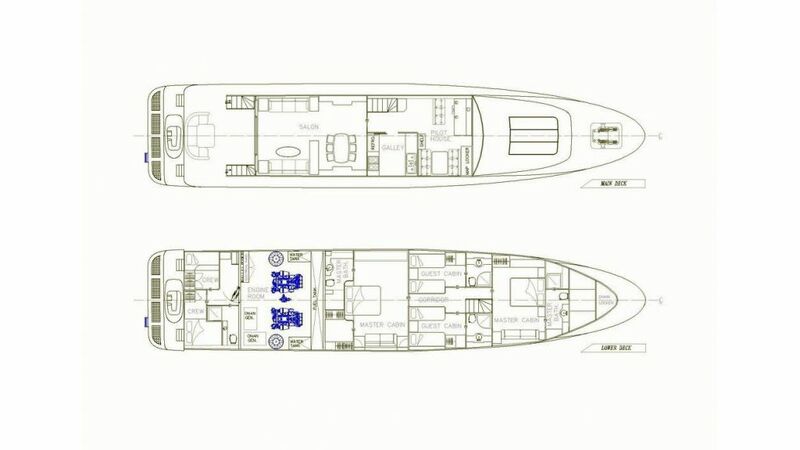 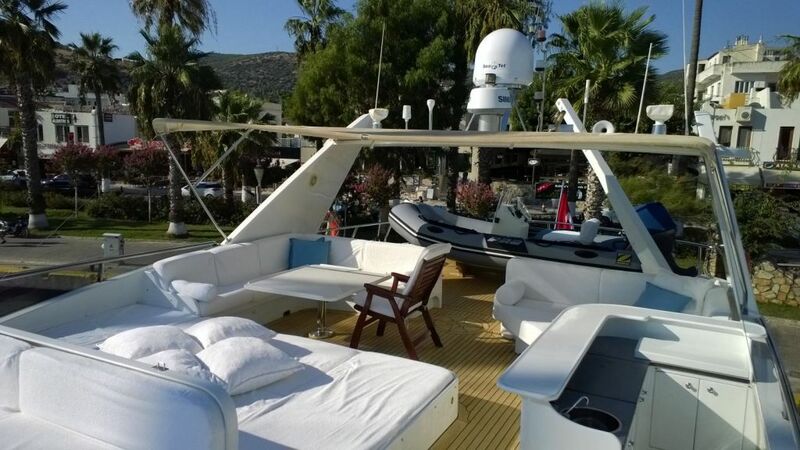 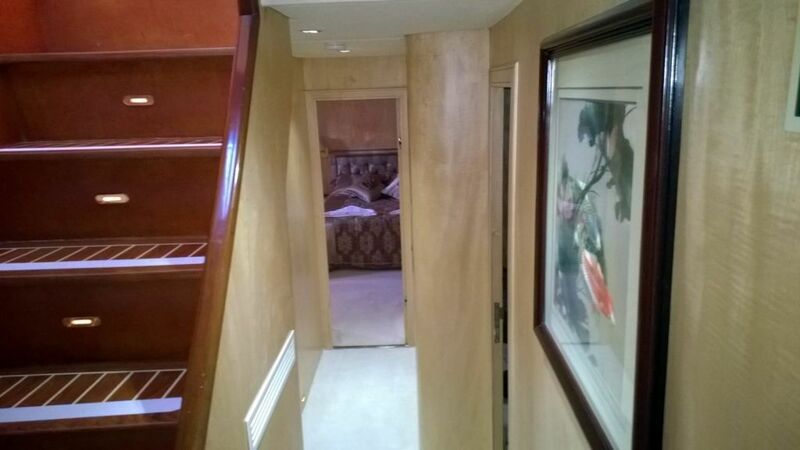 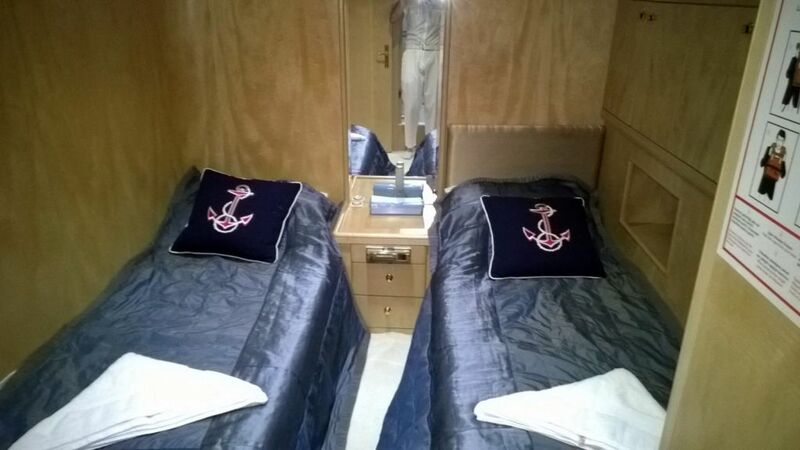 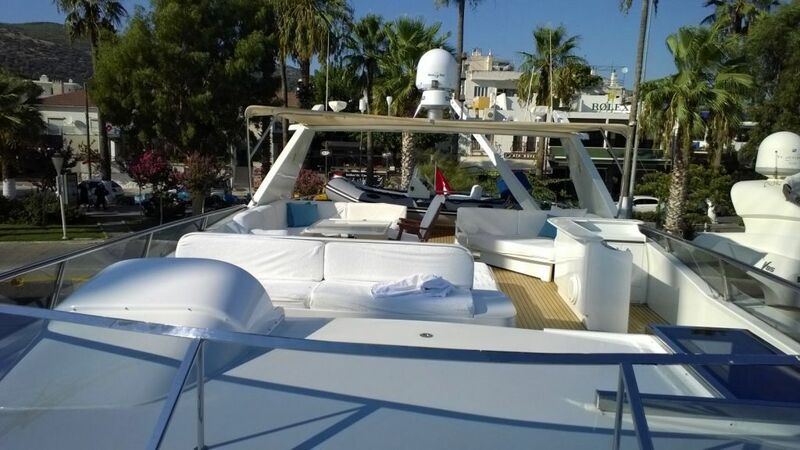 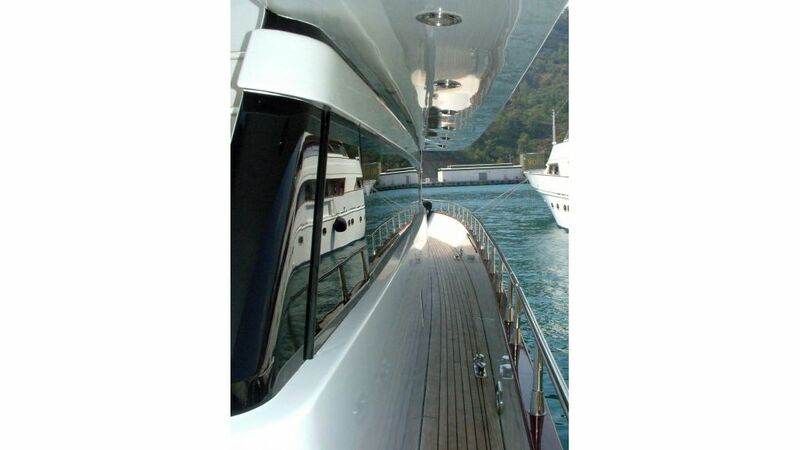 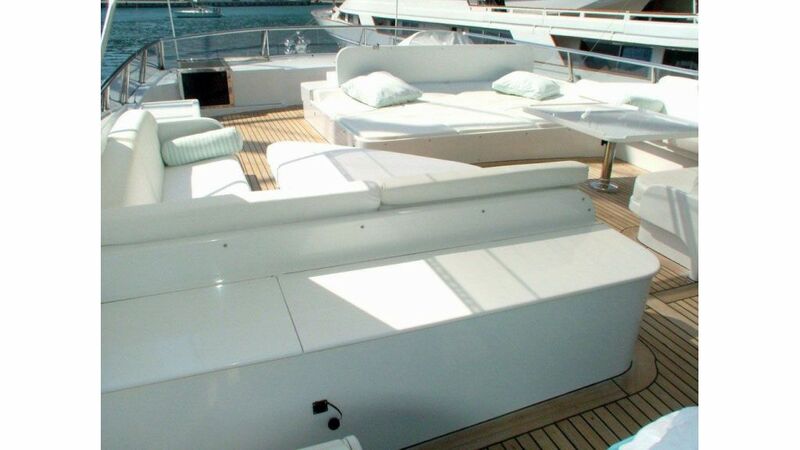 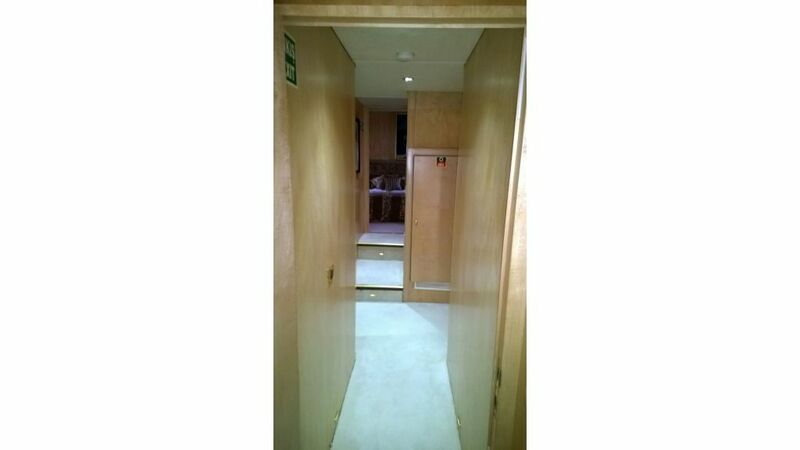 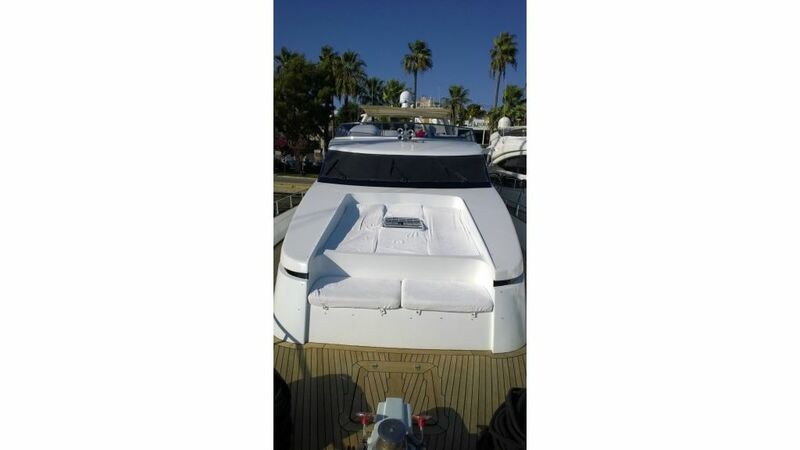 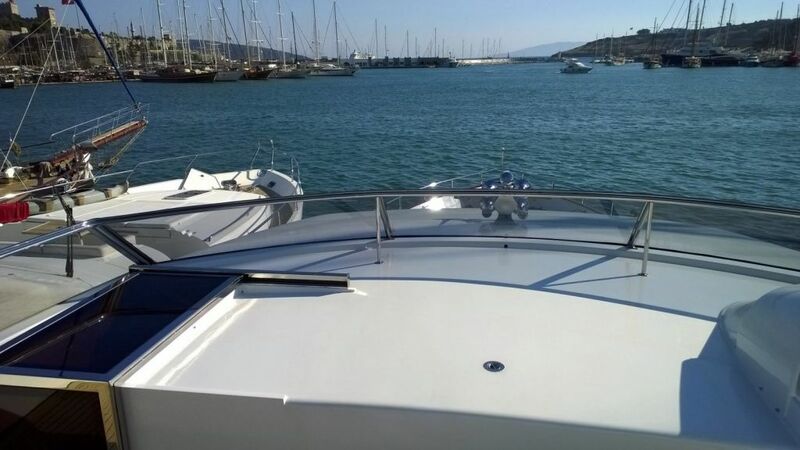 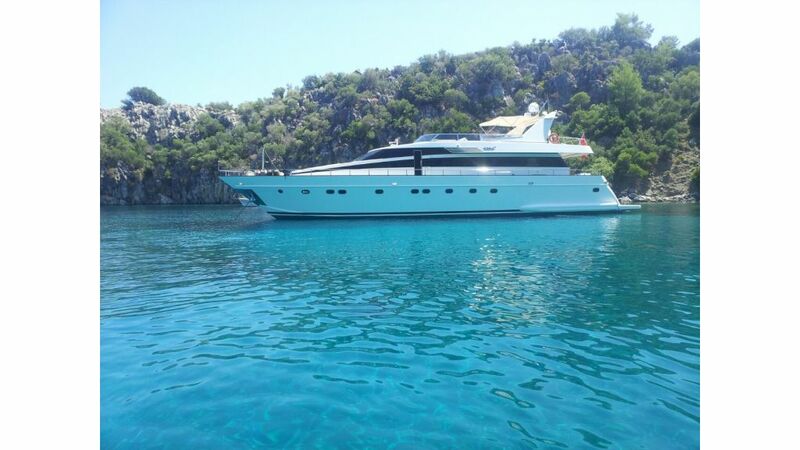 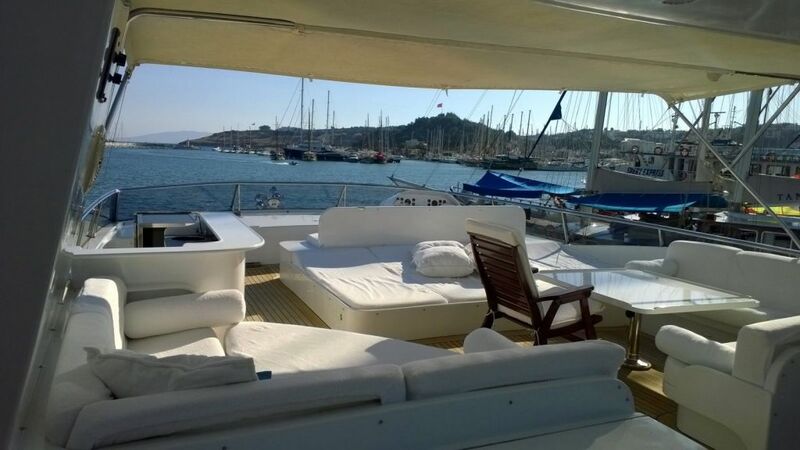 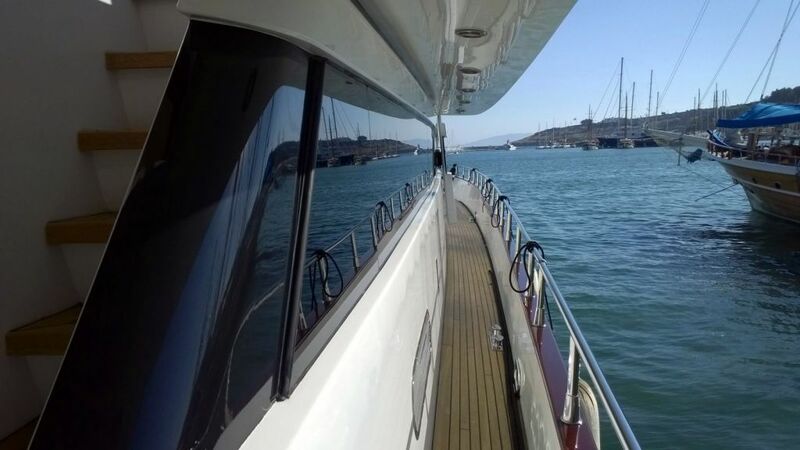 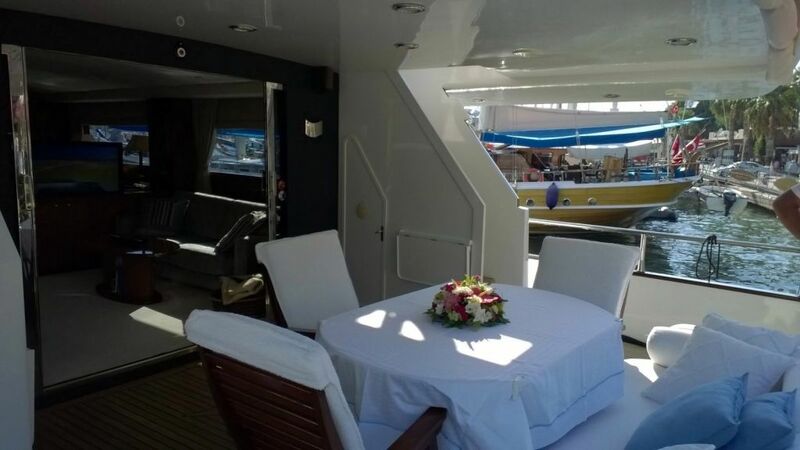 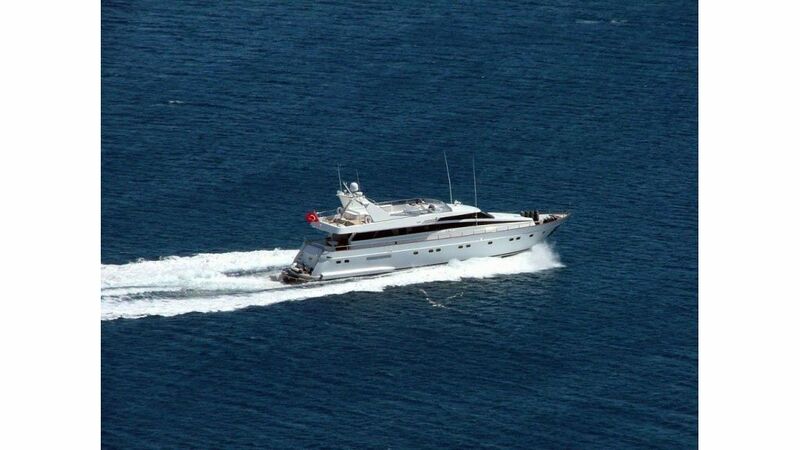 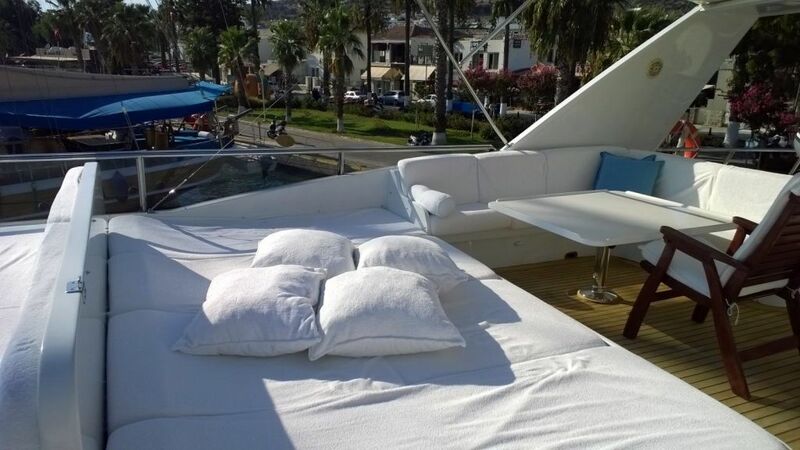 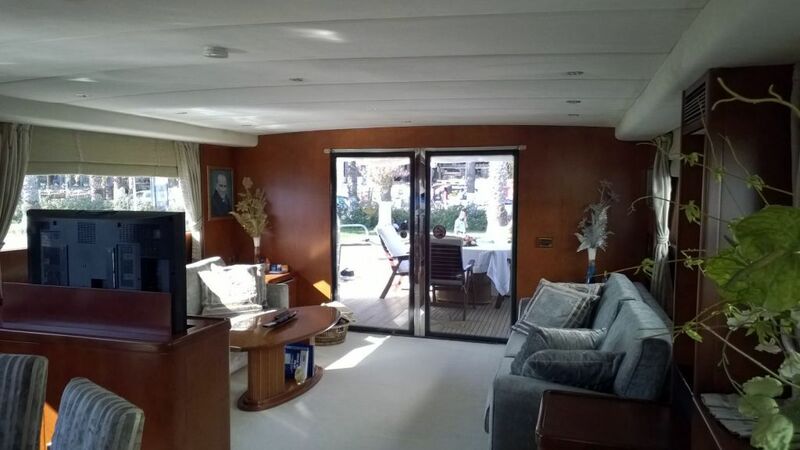 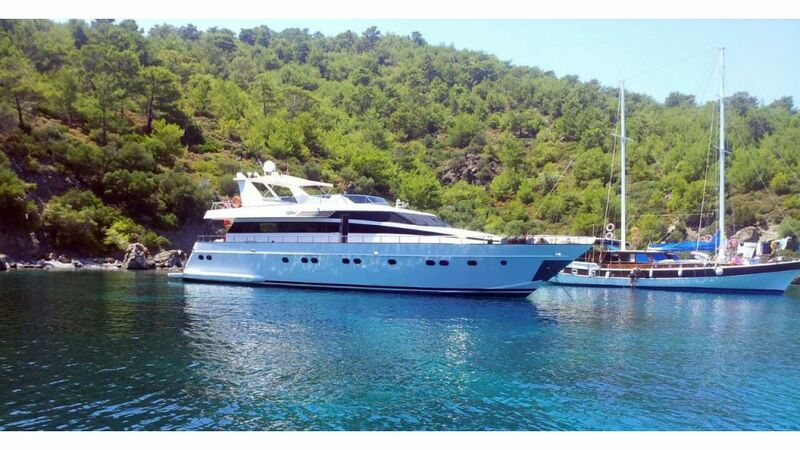 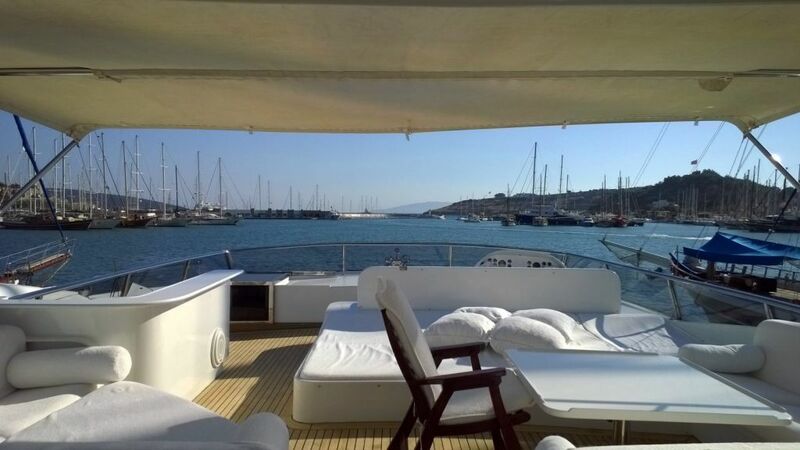 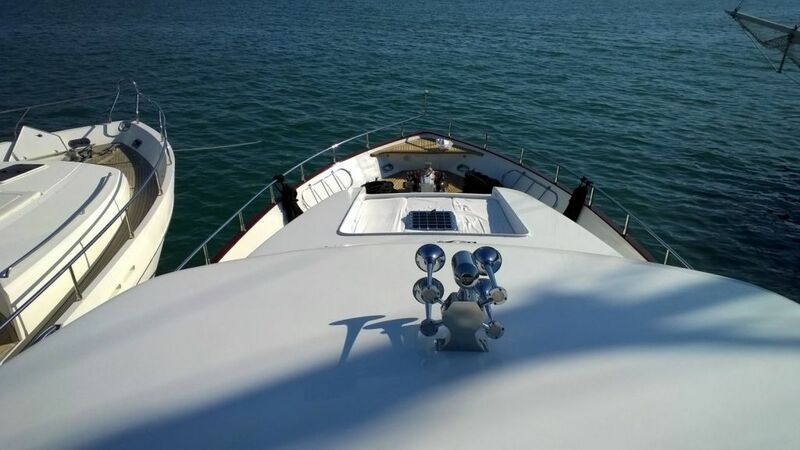 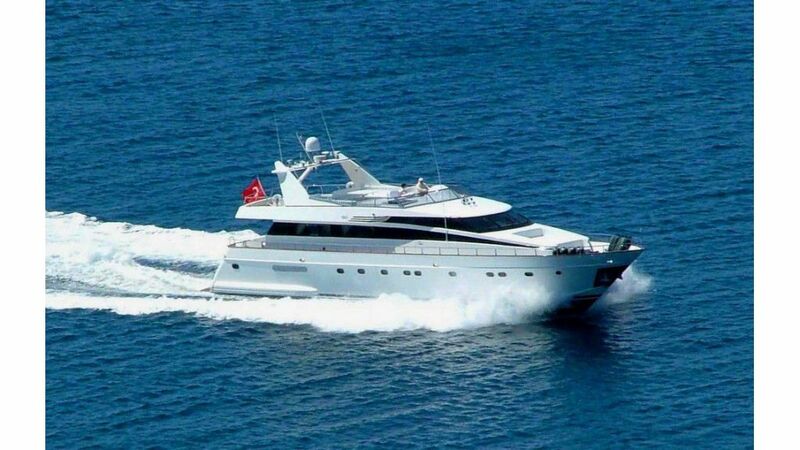 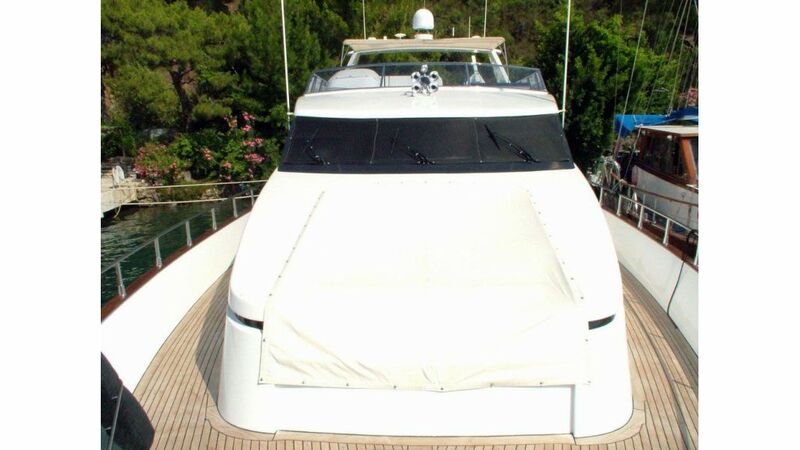 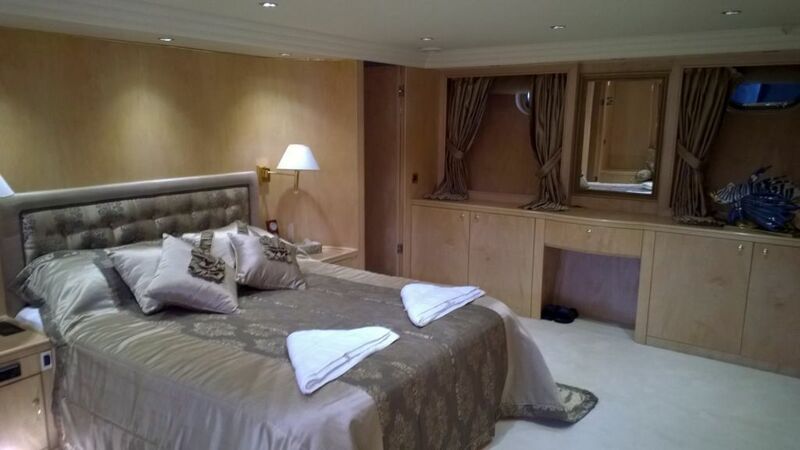 27 meters custom built epoxy laminated mahogany hull motoryacht is for sale . 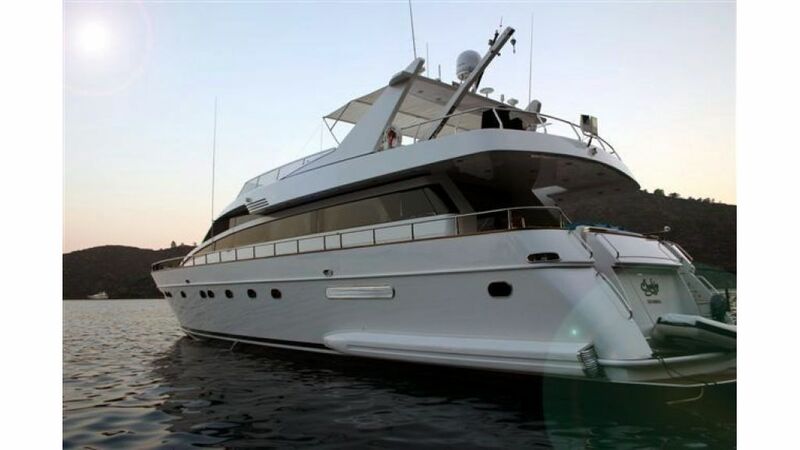 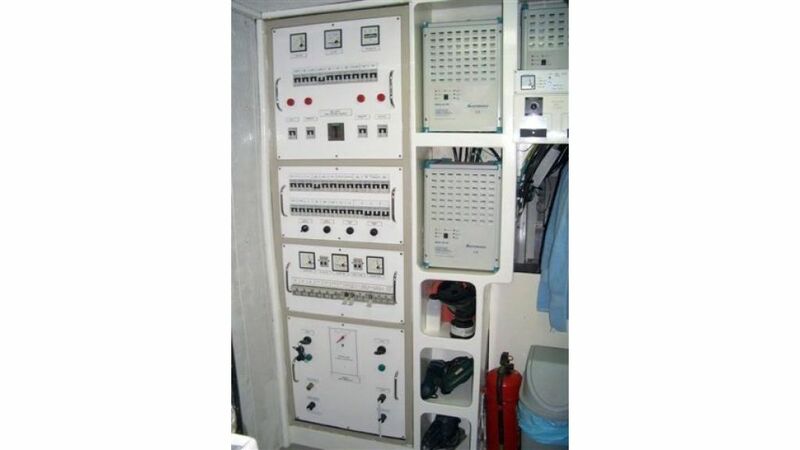 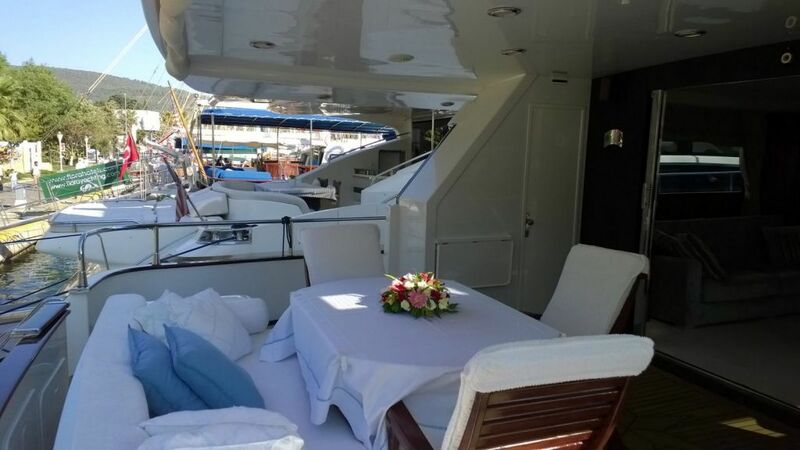 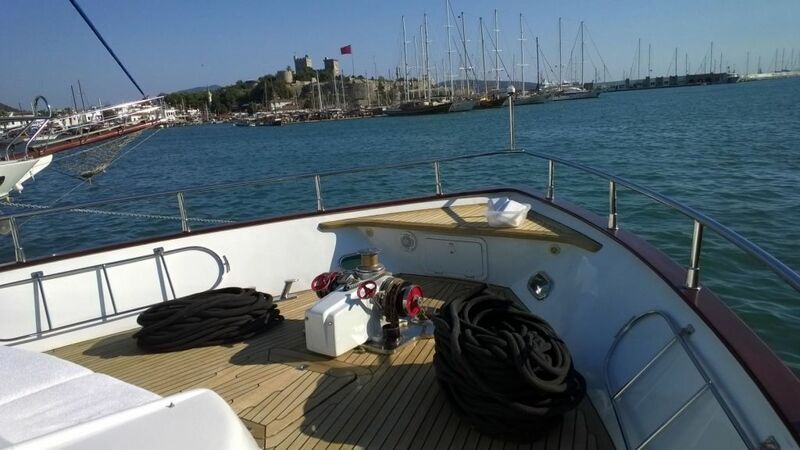 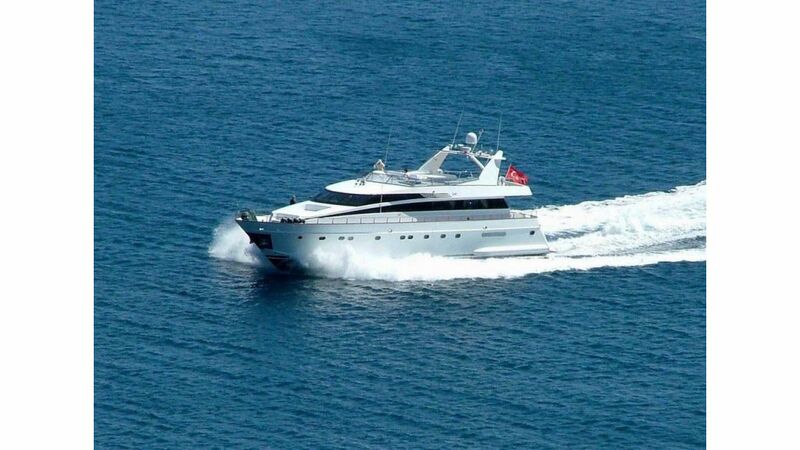 her main engines has been installed completely new 2 x 1150 man and she was refitted in 2007 extensively, a new onan 22.5 kwa generator has been installed. 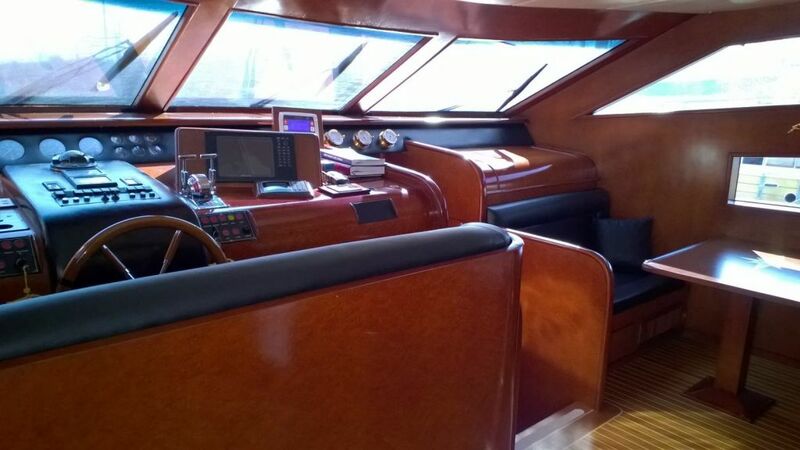 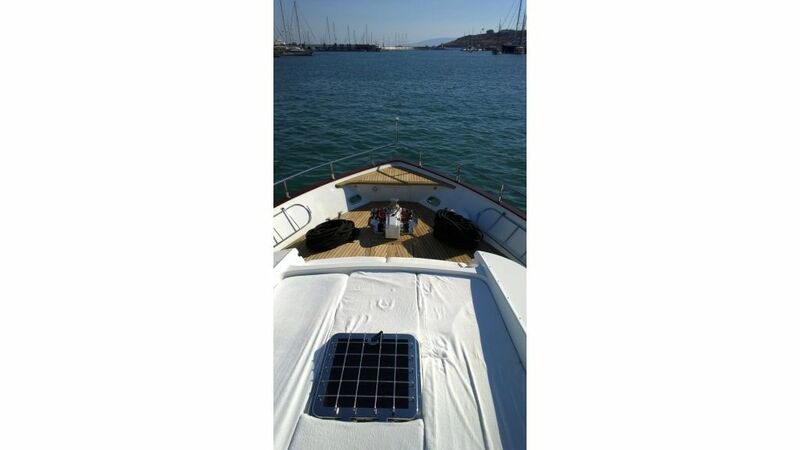 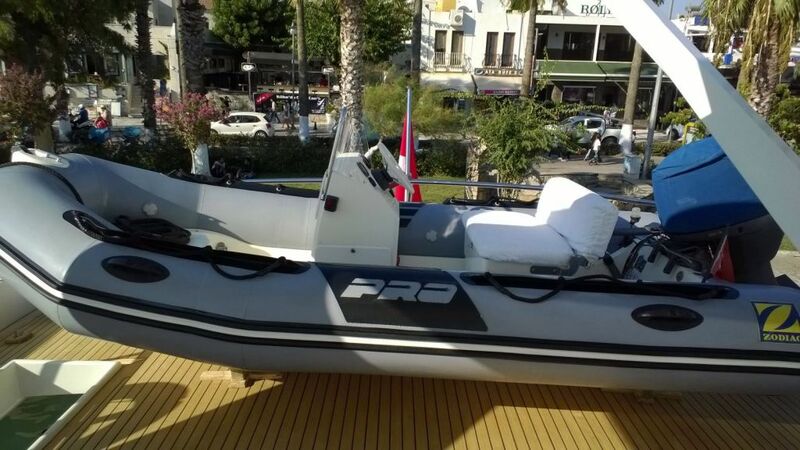 in 2014 all her navigational equipments and electronics has been replaced by Simrad marine electronics . 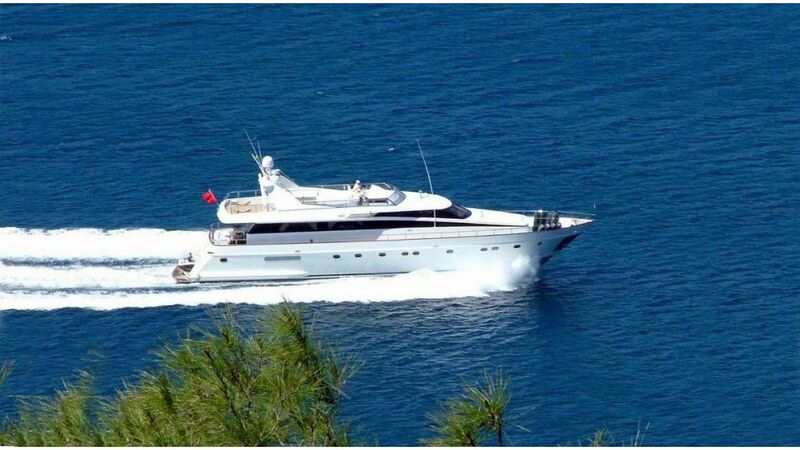 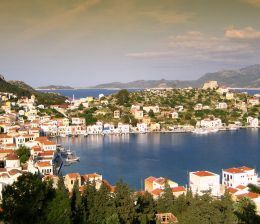 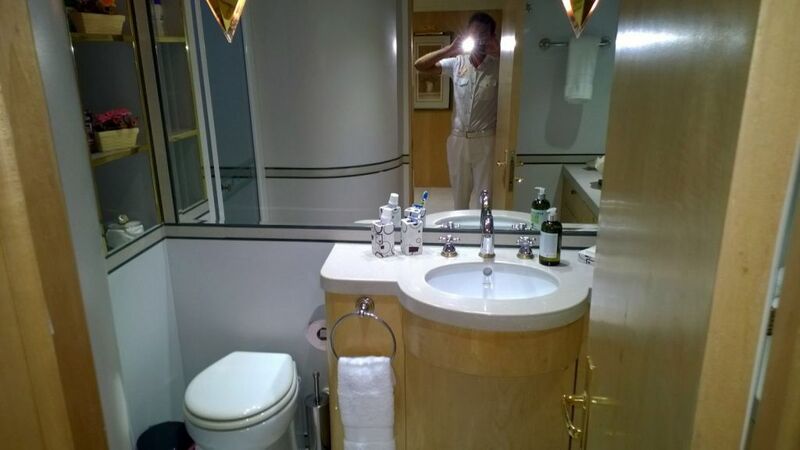 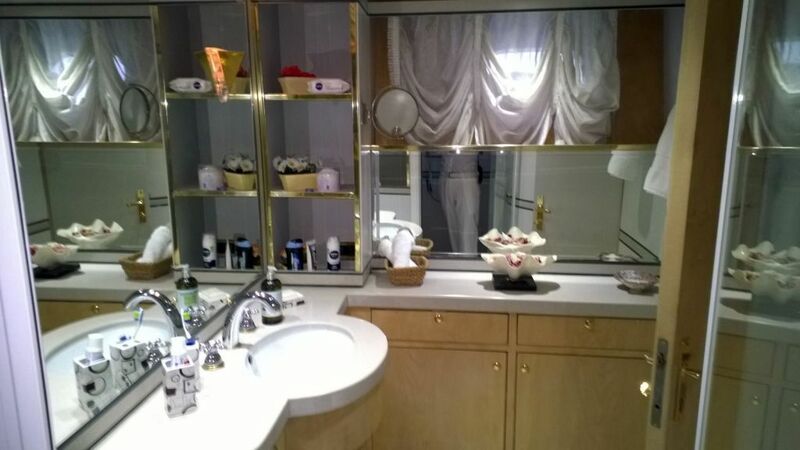 she has a commercial registry however she was never been chartered and only used for private use.